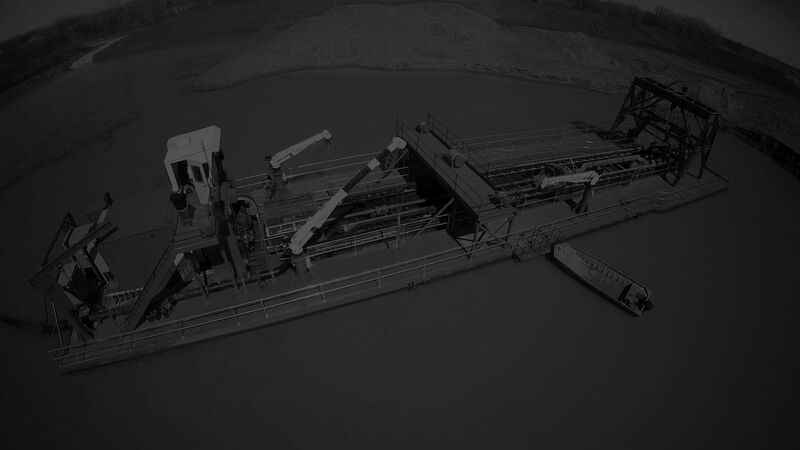 Watch and learn more about the history of Custom Dredge Works, and its impact on the dredging industry and Topeka area. CJ Jones has been a self-described “motor head” his whole life. In the late 90’s when CJ’s son, John Jones, was attending college, he had every intention of becoming a stock broker. As a finance major, he had his career mapped out, but after one day on the job, he realized it wasn’t for him. He called his dad and said “This isn’t for me” and CJ asked him to join him at Midwestern Metals. And that was a turning point for the business. It was also at that time they were asked to repair a dredge. They did such a good job on the project, the customer asked if they could build a dredge from scratch. They did. And Custom Dredge Works (CDW) was born. Since that time, CDW has grown into one of the country’s leading manufacturers of state-of-the-art dredges. “We needed a niche. And dredges became our niche,” says John. 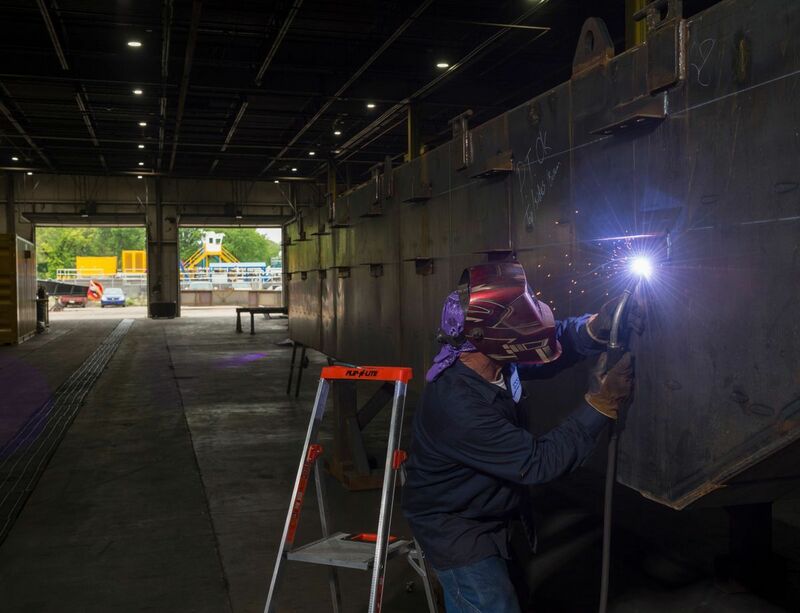 So they contacted their local Cat dealer, Foley Cat, who – together with Caterpillar – have been providing industrial engines to CDW since dredge #2 was manufactured in the early 2000s. 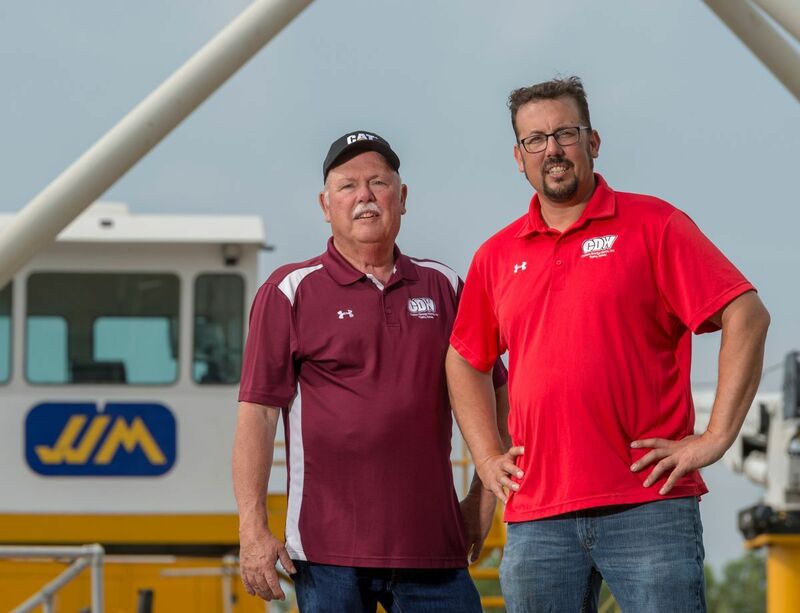 CDW began building about two dredges a year, and now they’re up to eight. The goal is 12 a year, and that’s within the foreseeable future. Father and son duo, CJ and John Jones, of Topeka, Kansas are creating a local business that the has gained national recognition. 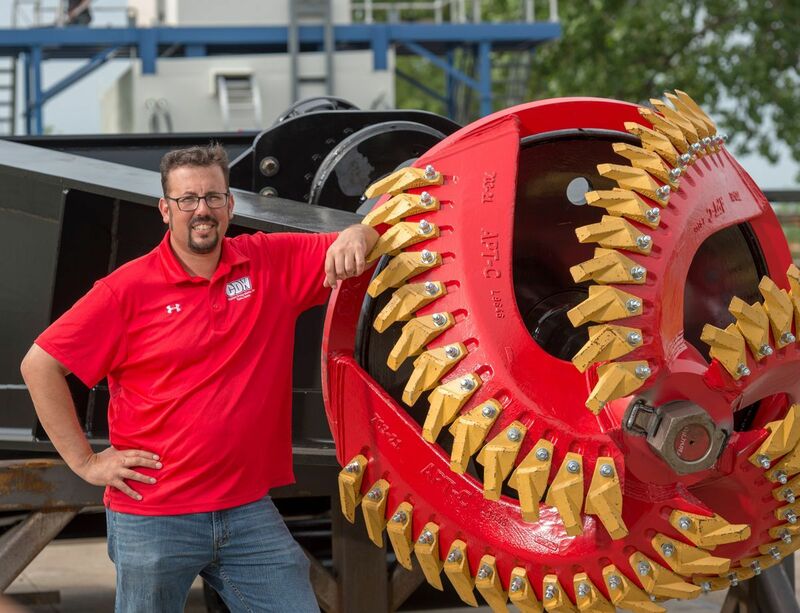 Customer Dredge Works has grown into one of the country’s leading manufacturers of state-of-the-art dredges.